After Carlyn’s divorce, she experienced insomnia, anxiety and depression. Initially, her affair with “Ben & Jerry” (as in the ice cream) helped her deal with it. It was actually her strong and deep relationship with her pets that helped her cope, deal, recover and heal. 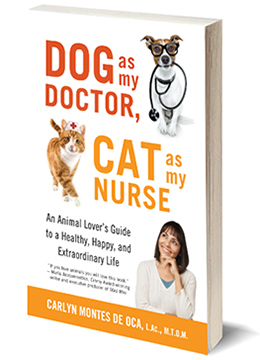 Carlyn is one of the leading experts on animal human health connections. Her advice to those experiencing a loss: become mindful and express gratitude. 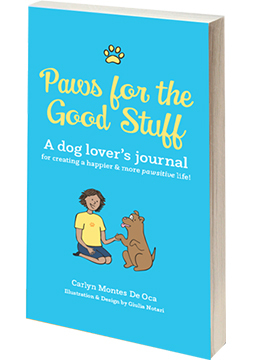 Carlyn shares this wisdom to pet owners: let’s adjust our mindset to we are the guardians of these animals, our companion animals are so much more than pets, they can be our best health and wellness allies, helping us be more mindful and improve/transform our lives. CARLYN MONTES DE OCA is an author, speaker, acupuncturist and plant-based nutritional consultant. A former film editor on such movies as Honey, I Shrunk the Kids and Three Men and a Little Lady, Carlyn holds a bachelor’s degree from Loyola Marymount University in communication arts and a master’s degree in Traditional Chinese Medicine from Emperor’s College. She is also certified in plant-based nutrition from the T. Colin Campbell Center for Nutritional Studies at Cornell University. Montes De Oca was voted PETA’s Sexiest Vegetarian Over 50 and has been a spokesperson for the Guardian Campaign at In Defense of Animals. Today, she is also the founder of The Animal-Human Health Connection, whose focus is to bring awareness to the many powerful ways that animals enhance human health, happiness, and longevity. 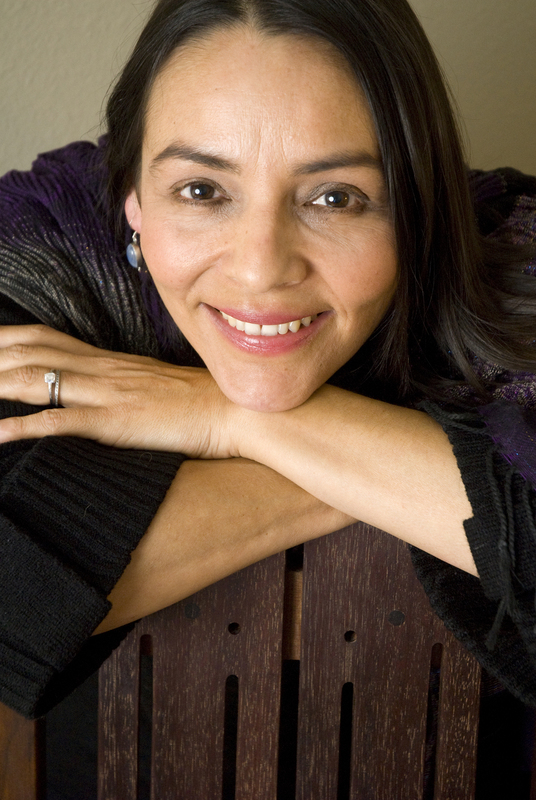 Montes De Oca lives in Santa Fe with her husband, Ken, an award-winning sound editor, and her beloved rescue animals.